The ACSM has released its list of trends to watch out for. Each year since 2006, the American College of Sports Medicine (ACSM) compiles their list of fitness trends that are predicted to emerge around the world in the year ahead. The aim of the ACSM trend list is to help commercial, clinical, community and corporate health clubs build or establish paths to follow in the future and develop potential new markets. Wearable tech once again took top spot, as it did in 2016 and 2017 thanks to the rising popularity of fitness trackers, smart watches, heart rate monitors, and GPS tracking devices. 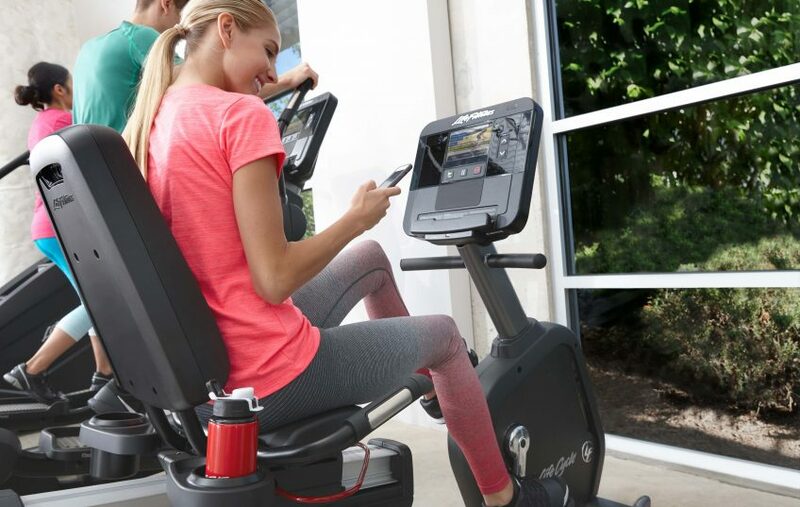 As our friends over at the Life Fitness US blog put it: “That’s a sure sign that fitness professionals realize how technology can help exercisers, and that plenty of exercisers are using wearables in their daily routines.” Being able to seamlessly connect with members through wearable technology and cardio consoles is crucial in the evolving fitness tech space. Mobile exercise apps also made the list at number 13. This sends a strong message about the impact of fitness technology in the market and the importance of providing training apps with workout tracking to stay ahead of the trend. Once again, Group Training was in the number two spot, after first appearing in just 2017. It’s jumped from 20 to 2 in a year, so don’t expect this one to go away anytime soon. Life Fitness and Hammer Strength have been at the forefront when it comes to group training, with our bridge, rigs, racks and SYNRGY systems providing multiple group fitness options. Similarly, High-Intensity Interval Training (HIIT) was in the number three position, down from the top spot for 2018. In addition, we find body weight training in fifth and functional fitness training in ninth. All of these are often involved in group fitness and provide a glimpse into what types of training members like and will remain popular. Fourth in this year’s list was Fitness Programs for Older Adults which is a jump from ninth last year. As we see more and more research on the importance of exercising well into life, it’s only natural that older adults are wanting to maintain their health and fitness for as long as possible. 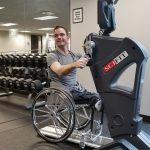 The message for health clubs is to make sure this important demographic is catered for, with equipment such as SCIFIT, which is designed for people of all ages to stay active, and the Life Fitness Circuit Series of strength equipment. ‘Employing certified fitness professionals’ came in at number six. Along with Personal Training coming in at number eight. Members of health clubs around the world are relying more and more on specialised programs to benefit them as individuals. This trend doesn’t look likely to go away any time soon. The 10th and 11th most popular trends to watch for in 2019 are Exercise is Medicine (EIM) and Health/Wellness Coaching. Exercise is Medicine encourages health care providers to include physical activity assessment and related treatments as part of patient visits, as well as referring patients to exercise professionals. Health and Wellness Coaching incorporates “behavioural science into health promotion and lifestyle medicine programs for individuals”. For more information on the ACSM fitness trends, you can read the full report here.